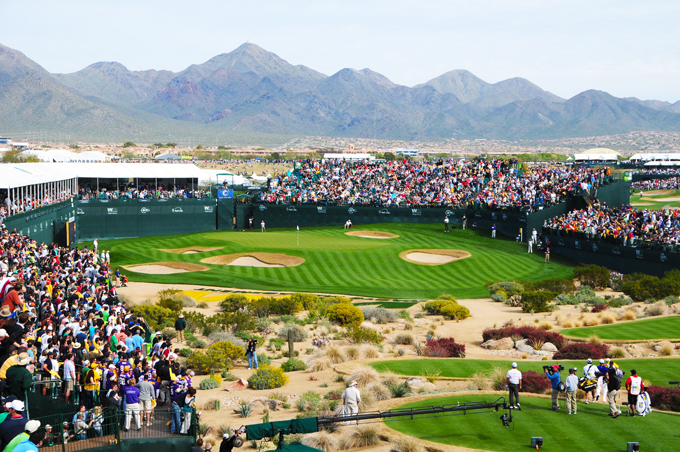 Designed by Tom Weiskopf and Jay Morrish, and set in the rugged Sonoran Desert surrounded by the stunning McDowell Mountains, the world famous Stadium Course plays host once again to the Waste Management Phoenix Open, made famous by the 20,000 fans that surround the par-3 16th where golf meets football and WWF. The 15th, 16th, 17th and 18th are what make this an exciting tournament course. 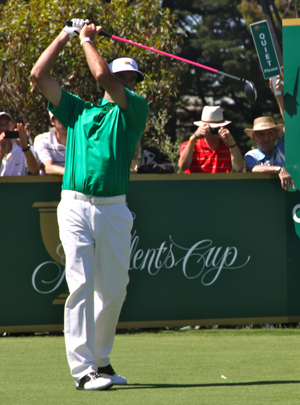 The 17th is a driveable par-4 “Short par 4s are hard to do correctly,” Weiskopf said. 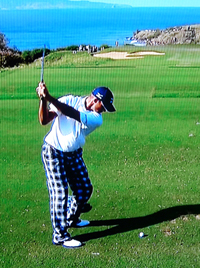 “If you are going to lay up, I want the players to have the pressure of a tough chip and putt”. So remember while watching this tournament your money isn’t safe until your player has holed out on the 18th. This is a tournament made for Bubba Watson 40/1 and I can see him playing to the crowed, there is plenty of risk and reward and Bubba who has made the Top 20 in the two events his teed it up so far this year, could be the man to take advantage of them. Martin Laird 25/1 has made the Top 15 in both tournament his played in this season, with a second place at the Hyundai Tournament of Champions and seven Top 10 finishes last season sees the Scot coming into this tournament in good form. Keegan Bradley 33/1 has teed it up three times this year so far and has made the Top 25 each time, but has not really challenged so far. Four wins last season culminating in his first major win in the PGA, I think Keegan is just brushing off the cobwebs and will challenge here this week. Mark Wilson 33/1 has already won this year to prove that he likes the early season swing of the PGA Tour, last year he won two of the first three events on the calendar and I can see him doing well here this week. I did tip Brendan De Jonge 66/1 last week, he played steady golf but didn’t challenge and finished just outside the Top 25. Brendan had ten Top 25 finishes last year and only three in the Top 10, but I think this could be a good season for the Zimbabwean. 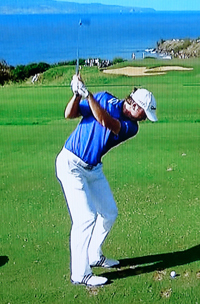 Jonathan Byrd 66/1 missed the cut at the Sony Open a couple of weeks ago, but he did manage a third place finish at the Hyundai Tournament of Champions the week before and I think Jonathan will have a good season this year.